The G.Prima: straightforward and robust! 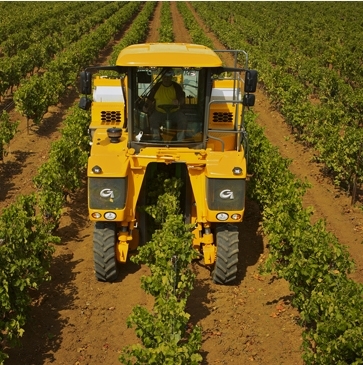 By using GRÉGOIRE oriGinal spare parts, you are maximising your machine's service life. 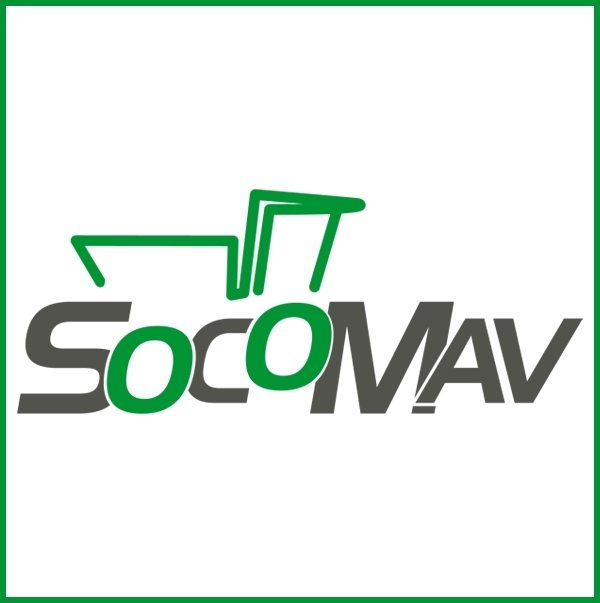 SOCOMAV offers the world's broadest range of grape harvester machines.It also stands for qualified consulting as well as the guaranteed quality of materials. 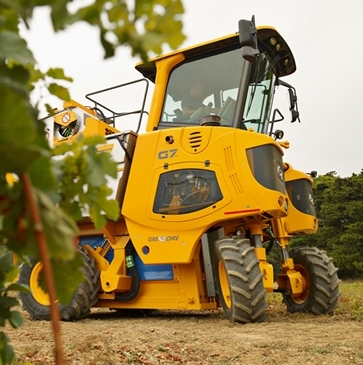 Whether working or on the road, your GRÉGOIRE machine always operates at the peak of its performance, even under conditions that can severely test the mechanical and electronic components.